The Well House is a Christ-centered organization offering immediate shelter and transitional housing to women who have been trafficked, are prostituting, or are otherwise sexually exploited. Food, clothing, spiritual guidance, Christian counseling, and other necessities are provided, along with assisting with referrals for substance abuse treatment if needed. Life skills classes, GED preparation, and other enrichment services are part of the experience to help these women become self-sufficient and give them a sense of self-worth. 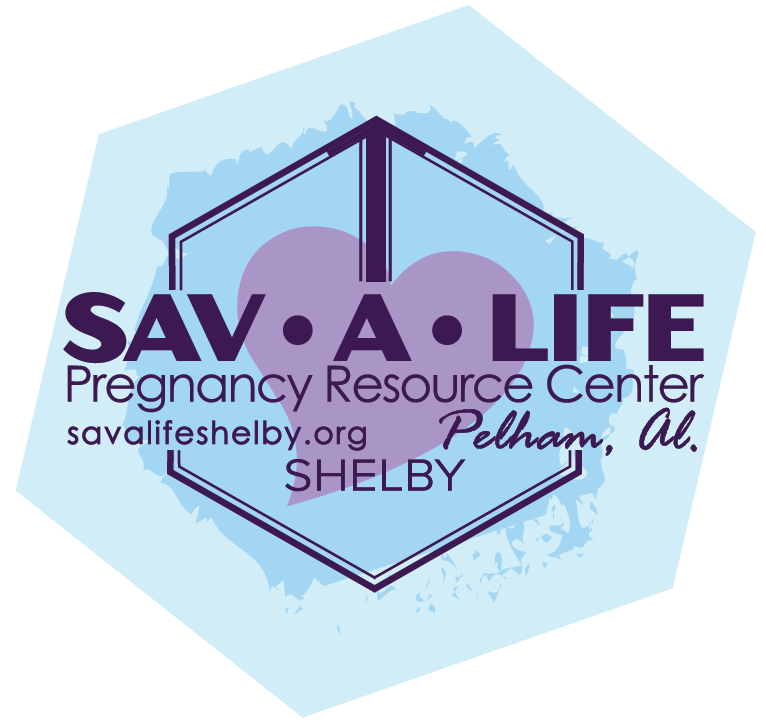 Sav-a-Life Shelby seeks to glorify God by sharing the Gospel of Jesus Christ to women in crisis. This ministry promotes the sanctity of human life by providing pregnancy tests, adoption information, ultrasounds, and counseling to women facing difficult decisions. Grace House Ministries is a residential group home facility located in Fairfield. This ministry serves girls ages 6-18 from the Birmingham area who have been abused or neglected and have been removed from the custody of their families by the Alabama Department of Human Resources. The Foundry is a Christ-centered, long-term, residential recovery center and rescue mission located in Bessemer. Its mission is to restore hope and rebuild the lives of homeless people and those struggling with addictions through Christ-centered recovery. The Jimmie Hale Mission, located in downtown Birmingham, has been helping homeless and hurting men, women, and children since 1944 by providing residential services, meals, counseling, and other support in Jesus’ name. School Ministries of Birmingham exists to give new generations throughout Alabama biblical hope for living in today’s culture. Beginning in Jefferson and Shelby counties, by God’s grace and with His favor, we will accomplish this by making Bible-based, Christian-worldview instruction freely available for class credit to public school students on public school time, to make Jesus known and make disciples. Restoration Academy's objective is to develop character in the lives of students and to provide every student with a quality academic foundation. By working toward these two objectives, students learn that who you are is exceedingly more important than what you have. This K-12 school in Fairfield provides a safe, nurturing environment where students also learn social skills, redemptive discipline, and courage. Valleydale’s Margins 1:27 ministry exists to glorify Christ by serving widows, orphans, and foster children and their families. This ministry strives to encourage the church to embrace this call by sustaining a culture of prayer, promotion, education, and support. The Aspire Movement seeks to transform urban youth to reflect Christ and restore their community. Aspire seeks to equip godly mentors to develop and deploy urban leaders through mutually transforming relationships. Creating a network of mentor/student relationships helps these young people grow spiritually, mentally, socially, and physically. The English as a Second Language program (ESL) at Valleydale Church helps non-native English speakers become acclimated to English by using the Word of God as a foundational teaching aid. This group meets regularly throughout the Fall and Spring and is always seeking volunteers to be a conversation partner, Bible study leader, and friend to these valued members of our community. Oak Mountain Missions Ministries receives referrals from area domestic violence shelters, homeless shelters, and social service agencies to provide food, clothing, household items, linens, furniture, and financial assistance to those in need. Backpack Buddies provides weekend food assistance to families and children at Valley Elementary and Valley Intermediate Schools. Each week, the Backpack Buddies Ministry packs kid-friendly food and snacks to send home with families who need assistance. The Gideons International is an association of Christian business and professional men and their wives dedicated to telling people about Jesus through personal testimony and providing Bibles and copies of the New Testament. While they are known worldwide for their work with hotels, they predominately share scriptures in schools and colleges, prisons, hospitals and medical offices.